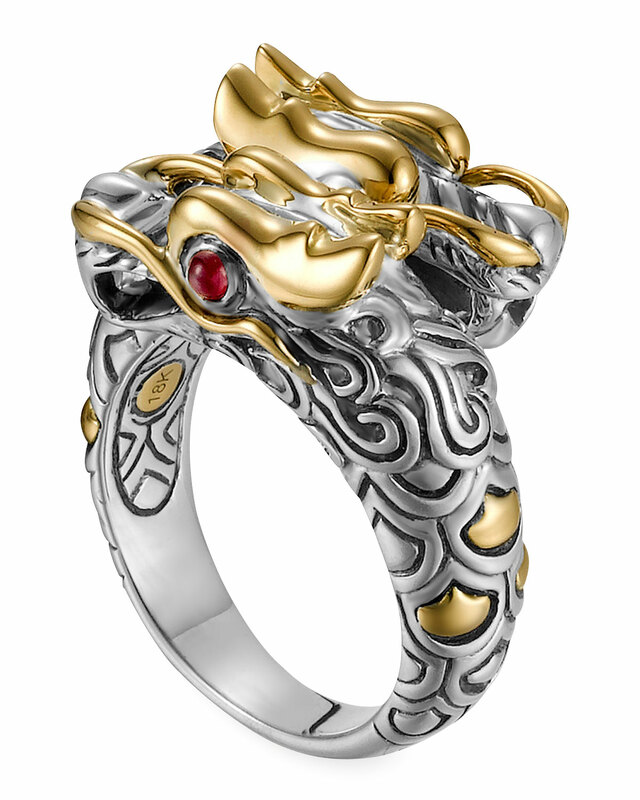 I love dragons, especially those of the Asian style. Far East style? Oriental style? However you call it - I think this ring is majestic.